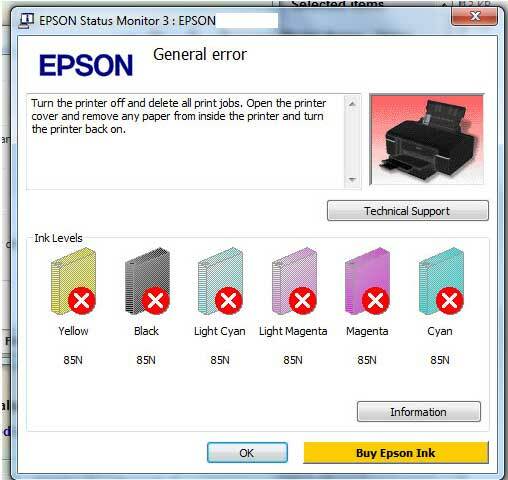 Epson L800 General Error – I would like to share your experience about problems of General errors that often occur on the printer Epson L800, hopefully my experience here could be useful for you. General Error warning common printer errors, both technical error or human error that caused the printer cannot print as good as usual. The error occurs is usually accompanied with blinking light and or lights on the Resume button and also the same thing happen on the Power button, the lights will Flash and can’t print anything with this printer. 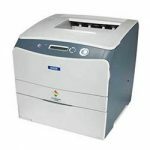 The cause of most of the major and most often occur on the Epson L800 general error reset software is because the cartridge is stuck and cannot print properly, it’s good to check in the printer whether there is paper in the printer or something stuck inside the printer that you are using. 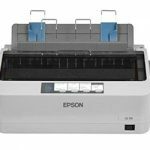 Epson L800 general error how to solve is common damage due to general error usually occurs around the damaged Cartridge, or a Flexible cable is damaged so that it can’t print, or it could be a damaged Cartridge Chips so that it causes a General Error. Check one by one to make sure all goes smoothly. Don’t forget to restart the printer if it has been repaired, turn off and turn on your Epson printer L800 back to normalize again, several events could return the Epson L800 printer general error as they are. Also note whether there is a not ready print schedule, if there is then cancel in advance. 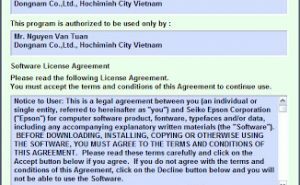 Download and Install Epson L800 Driver Printer. 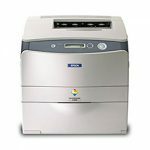 Download and Install Epson L800 Resetter or here. 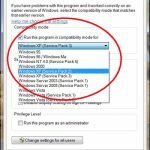 Extract the file you downloaded and open AdjProg.exe. 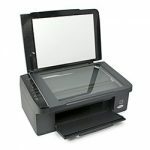 Change the Model Name to Epson L800 Port Auto. Click Waste Ink Pad Counter and than OK.
Finishing by click Check. Than checkbox at MainPadCounter > Platen Pad Counter > Initialization > Finish. Turn off your printer, than power on again. 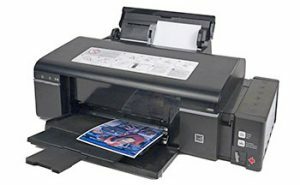 Hope this post can resolve Epson L800 General Error, and ask us if the tutorial doesn’t work for you. Related Posts of "[Fix] Epson L800 General Error"